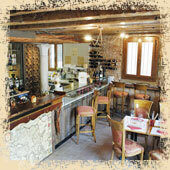 Luna Sentada is our partner restaurant, located very few steps away from the Hotel. Between the magic and the charm of Venice, relive the emotions of the homecoming of the memorable Marco Polo. 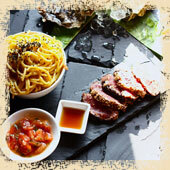 Savour sofisticated venetian and asian dishes. As in the long homeward voyages of the great venetian discoverer Marco Polo, anxious to savour again the tastes of the enchanting city where he was born, at the same time immersed in the memories of the fusion of arabic and asian flavours. 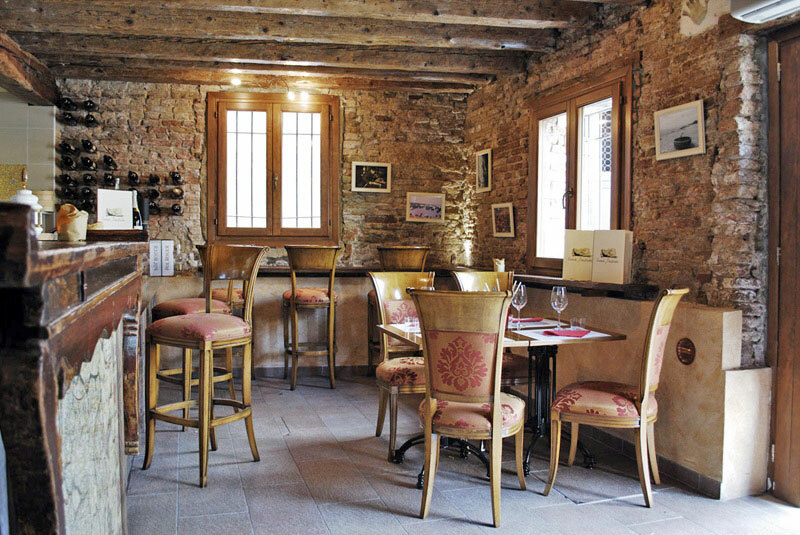 At the restaurant Luna Sentada we want you to feel the emotion of an intimately welcoming ambience and savour some fantastic traditional venetian cuisine, fine wines, local beers, mixed with fine asian delicacies. 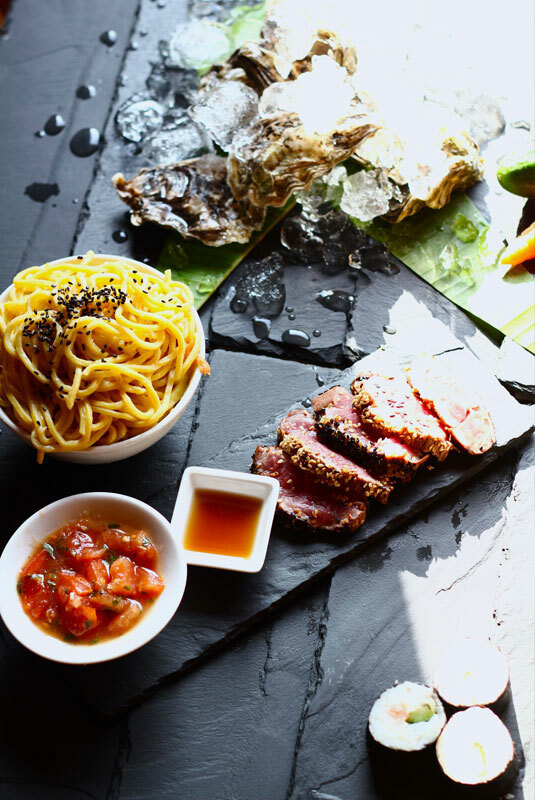 You will be offered traditional delicious dishes like « Bigoli in salsa », « Guazzetto di pesce » and « Porchetta » (boneless traditional pork roast) , delicate asian dishes wrapped in scents of curry, ginger and cinnamon like Prawn noodles and Dimsum. All dishes are prepared with a passion for tradition and a love for fresh ingredients. 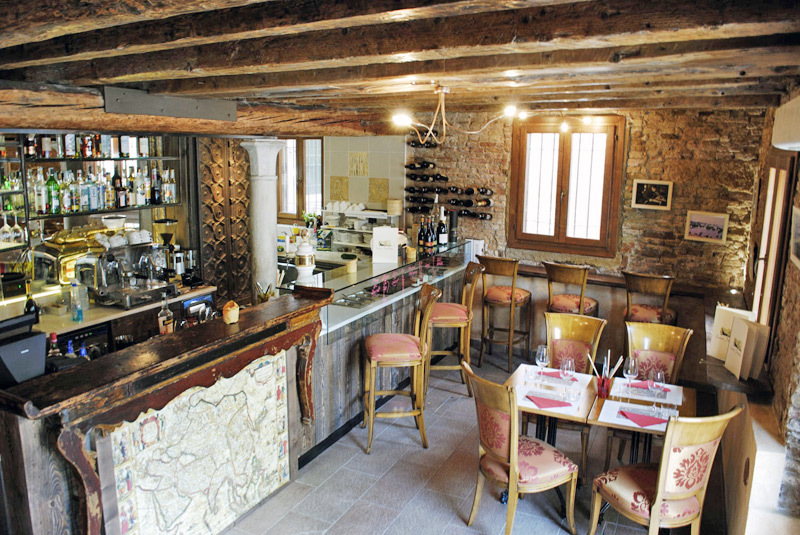 At Luna Sentada Venice and its gastronomical heritage meets and joins the oriental world.